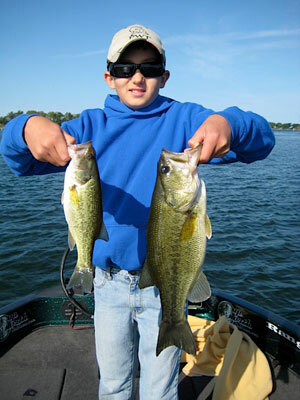 Our professional guides will provide all of the necessary fish catching tools. Top quality rods, reels and tackle are provided. We also provide live bait if necessary. 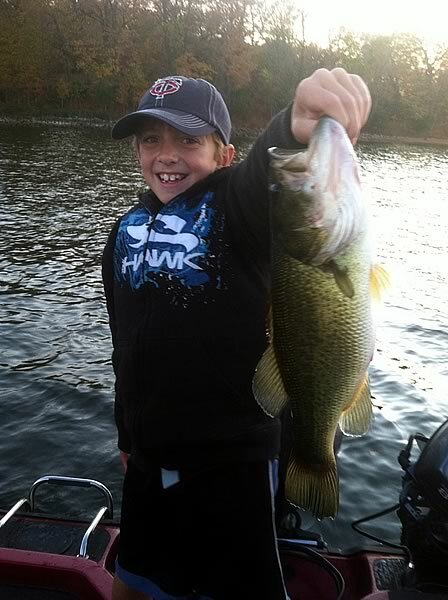 You will fish comfortably from one of our top of the line tournament loaded boats. Some of the suggested items are as follows. 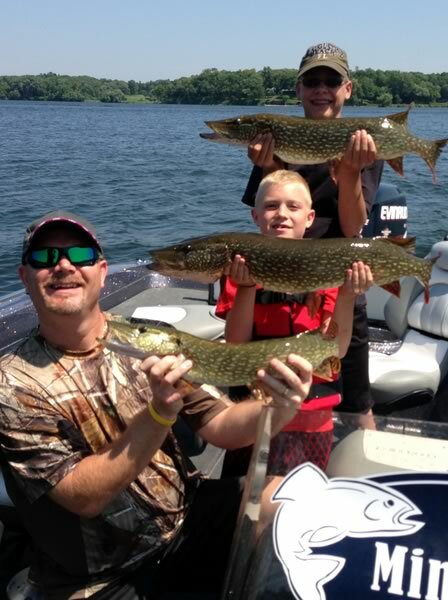 Licenses can be obtained one of these three ways: Online by visiting the MN DNR Website; by calling 1-888-MNLICEN(665-4236), or you may also stop at an area bait shop. The rates for a one day resident license is $10.00 and $12.00 for a one day non-resident license. We will take care of the rest. We will arrange to pick you up on the lake. Just hop aboard and enjoy the day!